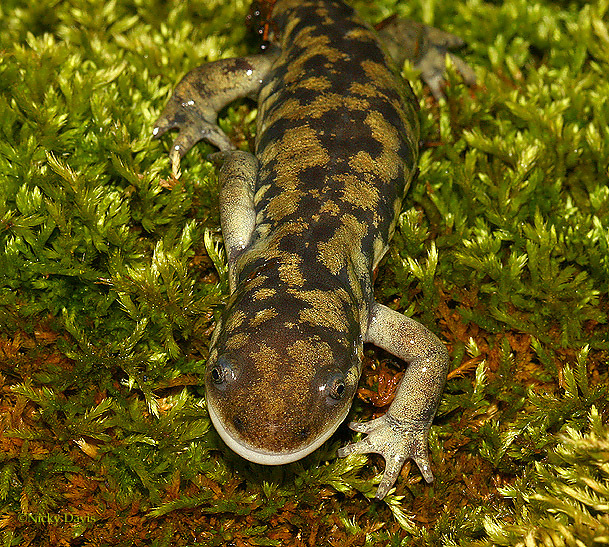 This Utah native salamander courtesy of Dale Neilson who located it in the mountains east of Logan. 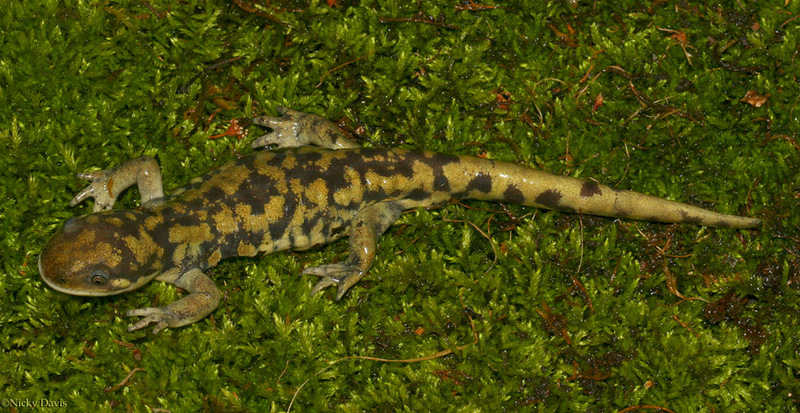 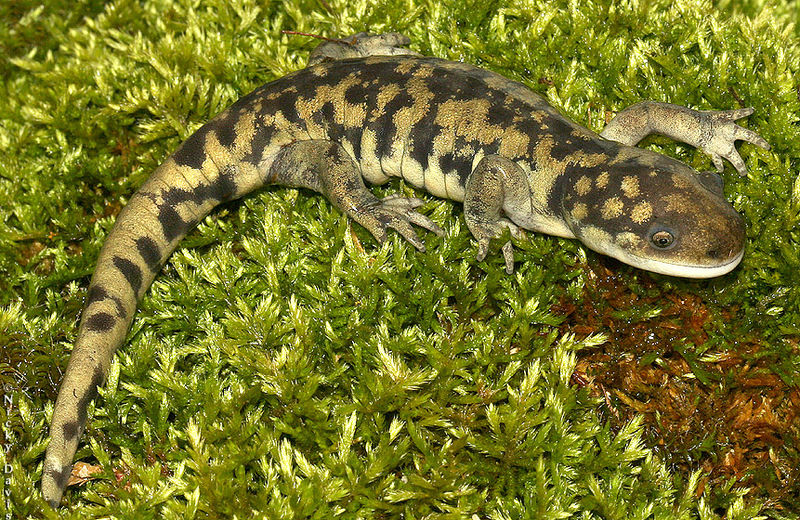 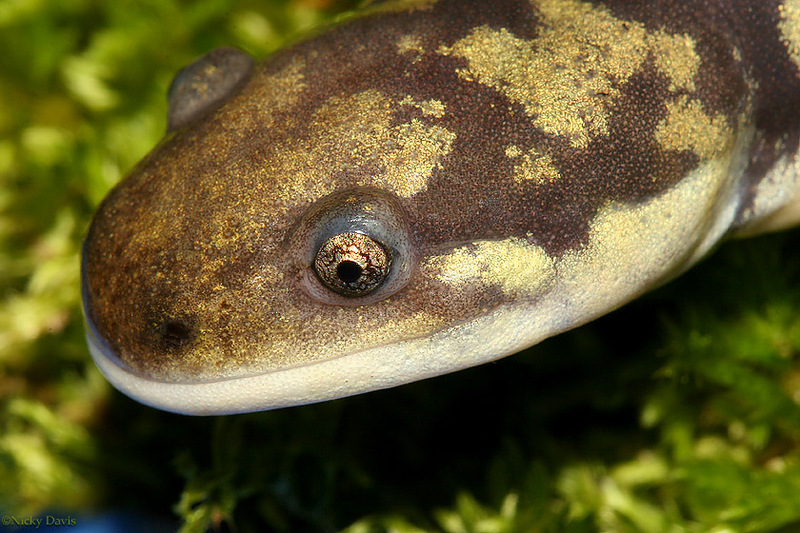 There are several color and pattern variants of Tiger Salamanders. 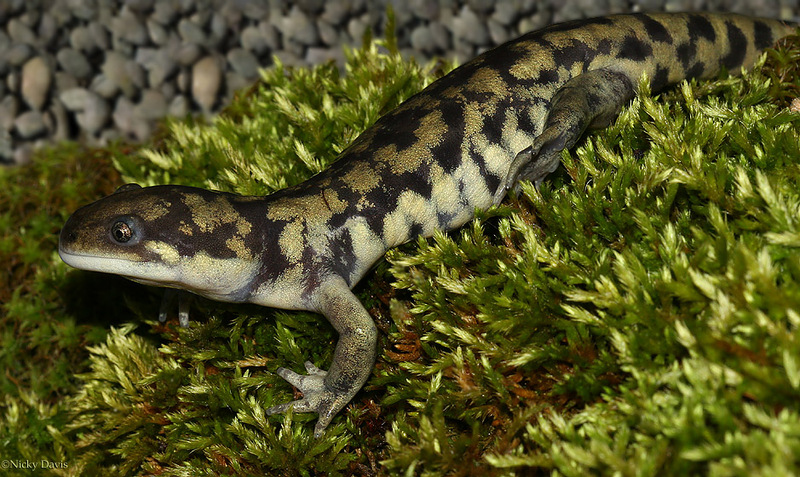 They are spotted or barred black on a ground color of gray or greenish or spotted and barred cream to yellowish on a black ground.